As part of the celebrations at the recent Guns of Boom Season One Finals in Los Angeles, Game Insight has revealed the plans for the game’s second esports season in partnership with ESL, the world’s largest esports company. Beginning in early 2019, Guns of Boom Season Two will introduce Gods of Boom, a new stadium-level series of tournaments that will be part of the world’s biggest esports events. The first Gods of Boom competition will take place at the IEM Expo in Katowice, Poland, with the final match taking place on the main stage. 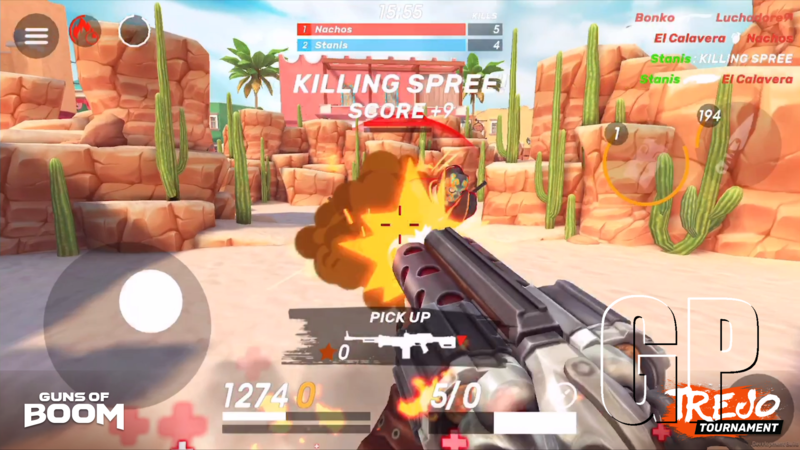 Guns of Boom will be the first mobile game to step on to one of ESL’s mega stages. Game Insight has also revealed that their Pro League will be welcoming players from Latin America and Southeast Asia to compete for the first time. Previously limited to Europe and North America, Guns of Boom’s Pro League now welcomes competitors from four of the world’s largest regions to complete in their live studio events. Guns of Boom will continue to welcome all players to join in their esports season by competing in Challenger Series online matches. Formerly known as Go4, Season Two’s Challenger Series will give all players a chance to earn rewards and prizes, with the top Challenger Series teams earning a place to compete at Pro League events throughout the season. 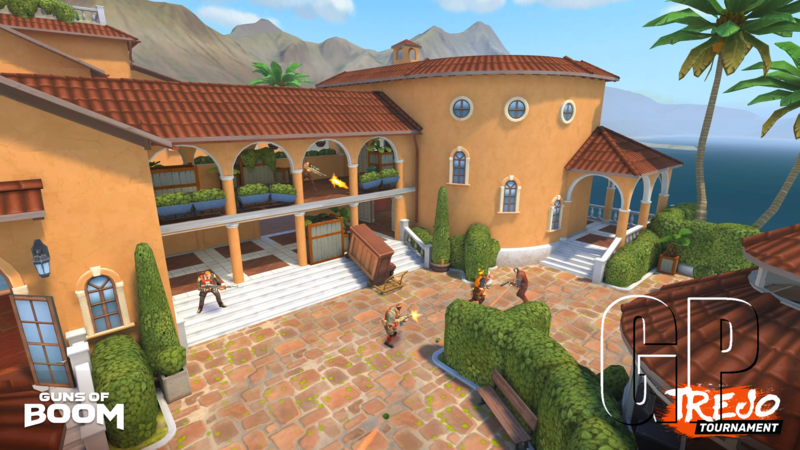 Together with Gods of Boom and Pro League, Guns of Boom Season Two will be supporting three distinct levels of competition for the first time. Challenger Series competition will kick off Season Two beginning in January. 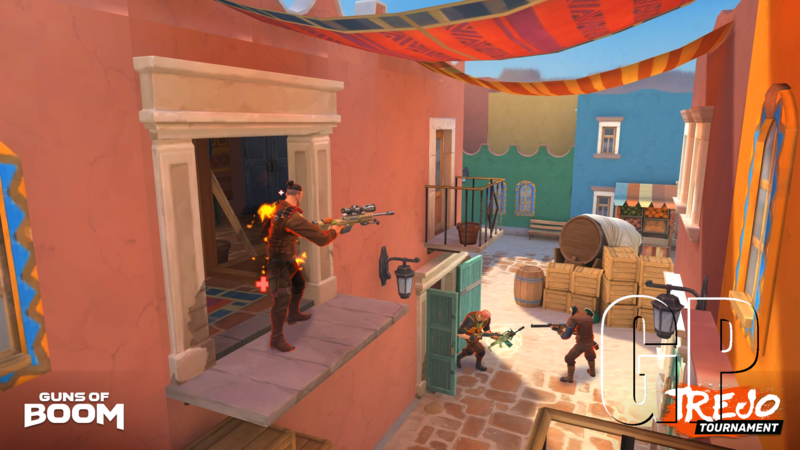 The Guns of Boom Season One Finals ended in a rematch between the teams that duked it out for the title of European Invitational Champion earlier in the season. Black Bulls triumphed over Back-to-Back during the Season One Finals for the second time to take home $60,000 in prize money. Black Bulls secured their place in the final round after defeating Yakuza in the semi-finals - a new team created by a former Black Bulls teammate, using their original moniker. In addition to the prize money, Black Bulls have also been awarded with the first confirmed competitor slot for the Gods of Boom Invitational at IEM Expo 2019 in Katowice. For more information about Guns of Boom esports, see their Facebook page.